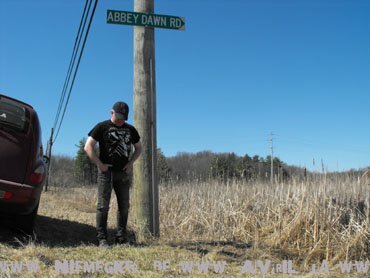 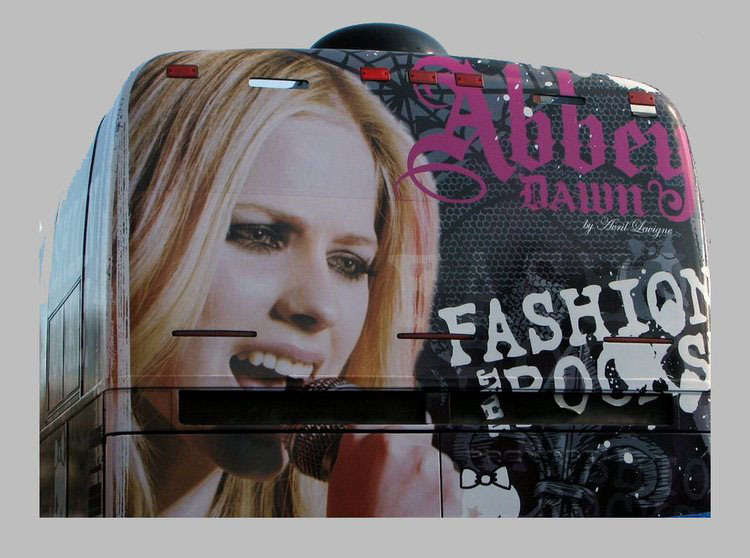 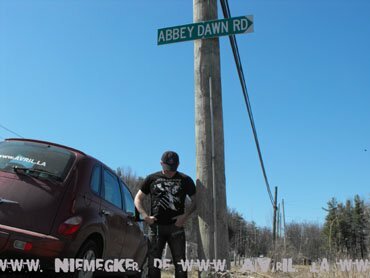 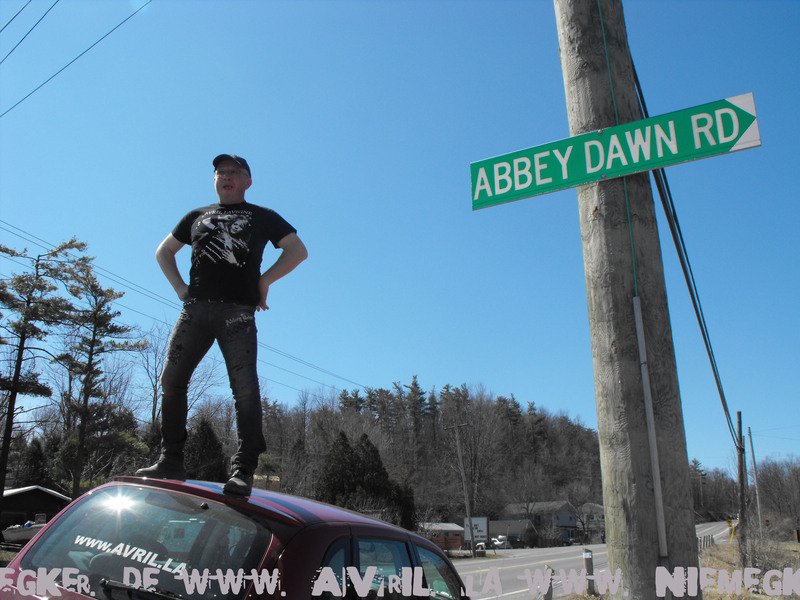 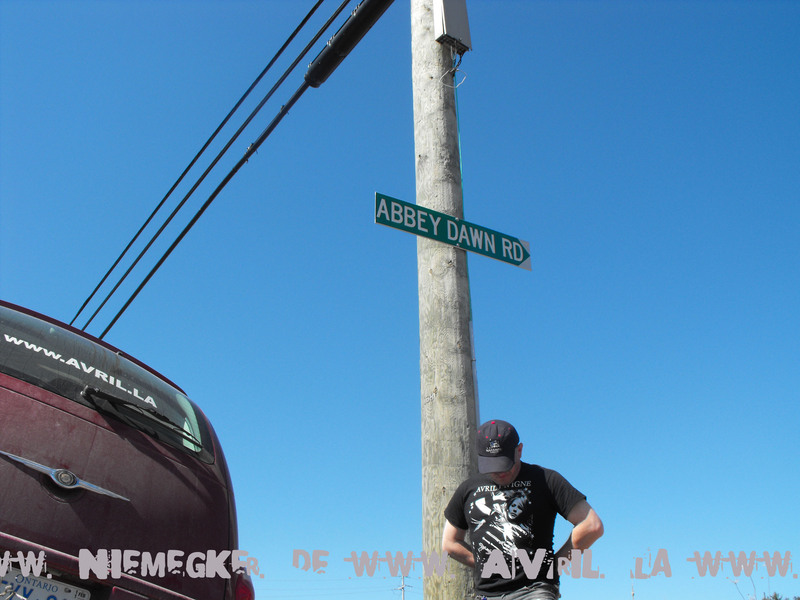 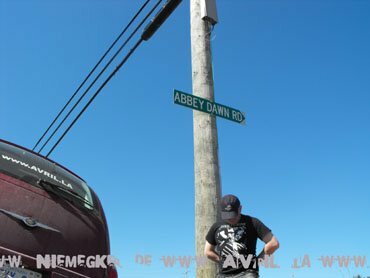 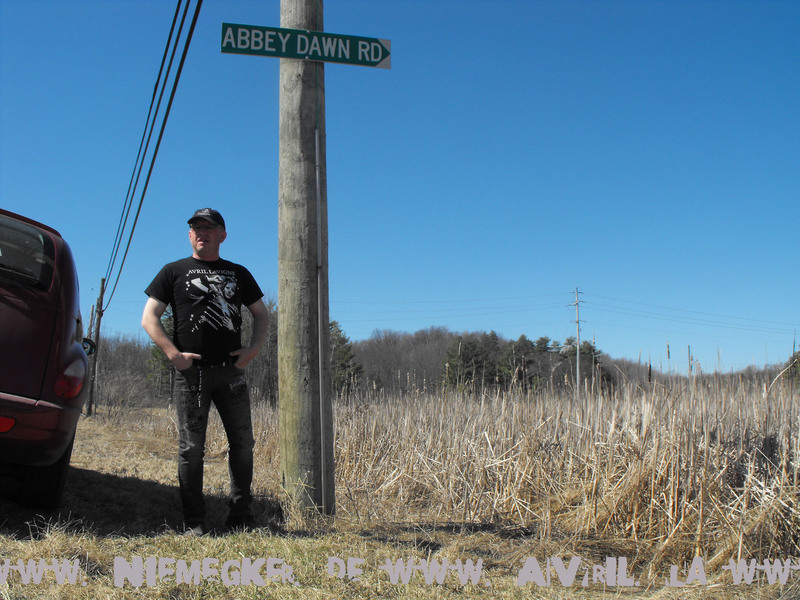 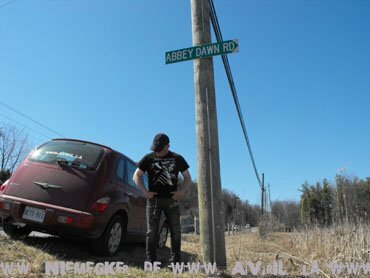 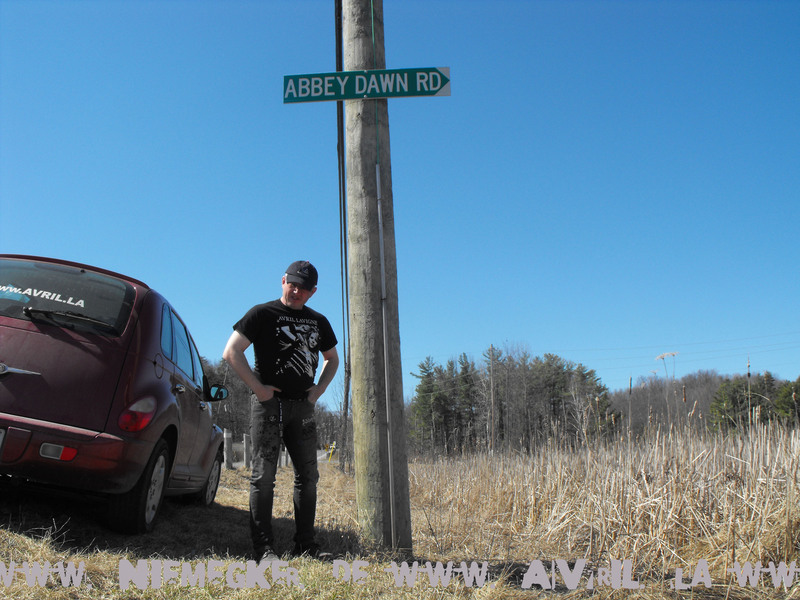 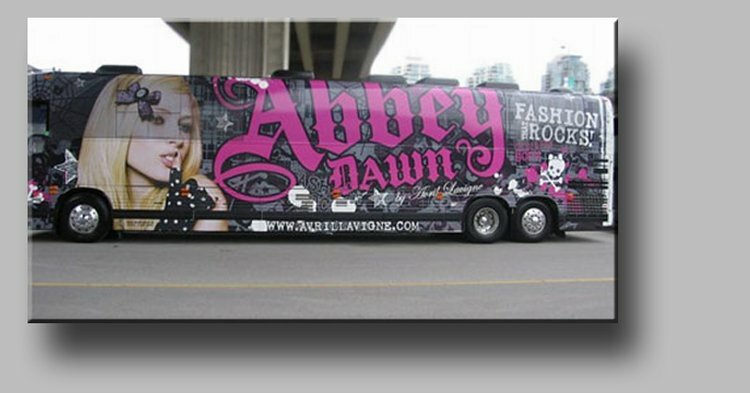 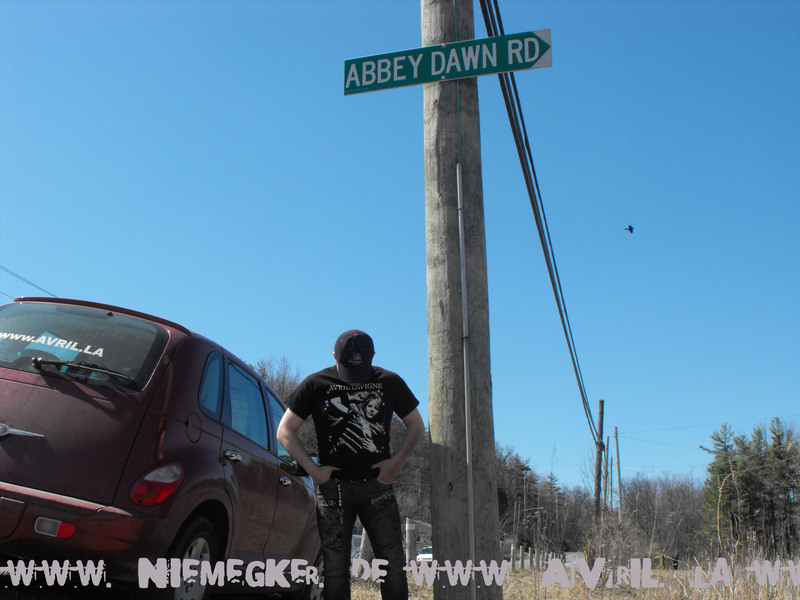 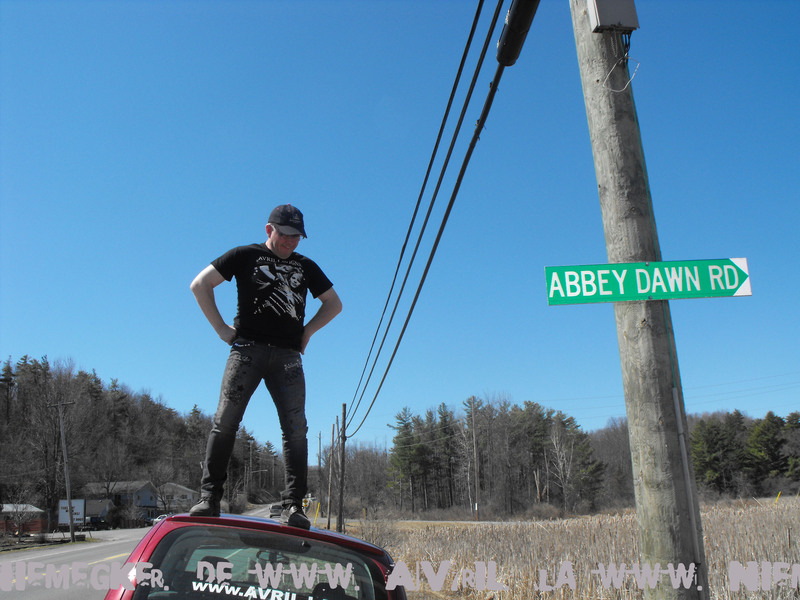 With original Abbey Dawn Black Rock N Roll Skull Jeans by Avril Lavigne on site at the Abbey Dawn Road in Kingston. The jeans pants from Avrils Collection sit perfectly and have a comfortable wear comfort. 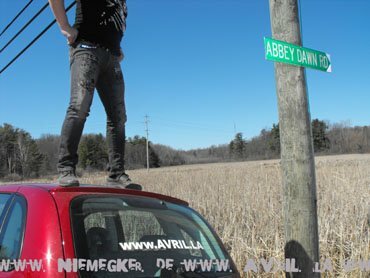 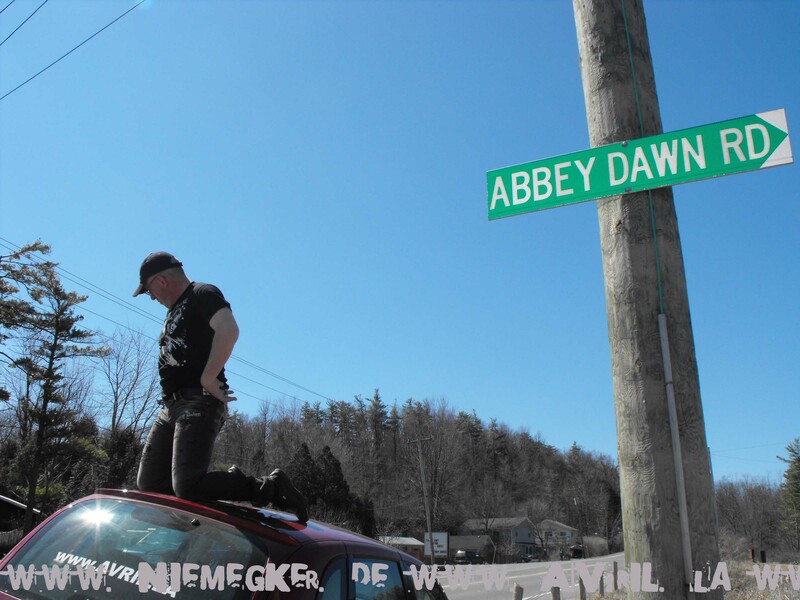 Even on the roof of a car. Can you see me on the photo with the new jeans ? 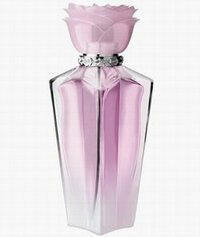 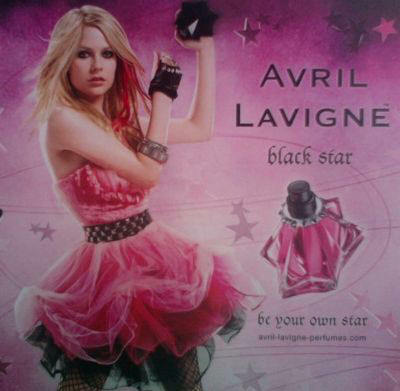 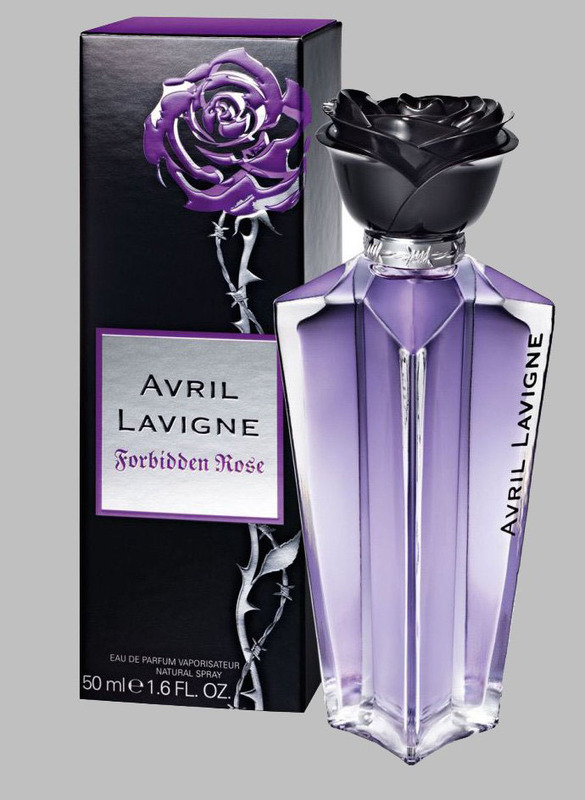 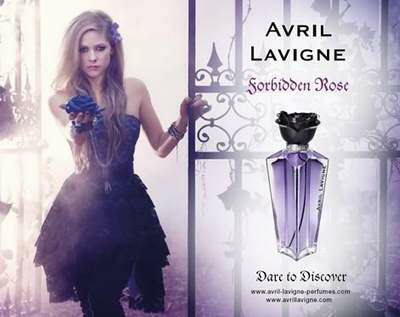 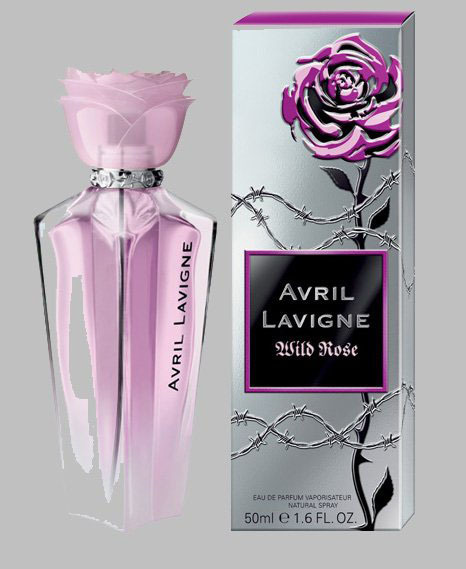 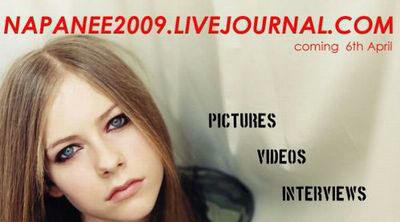 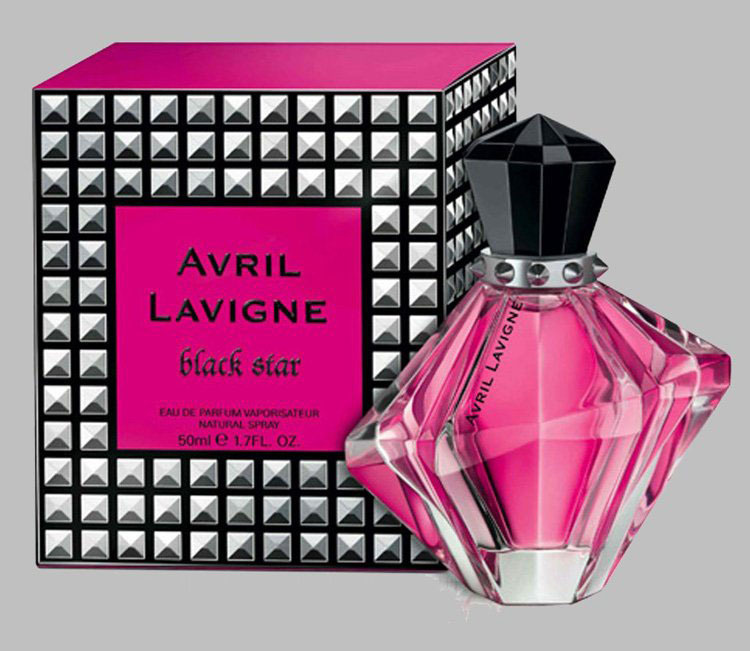 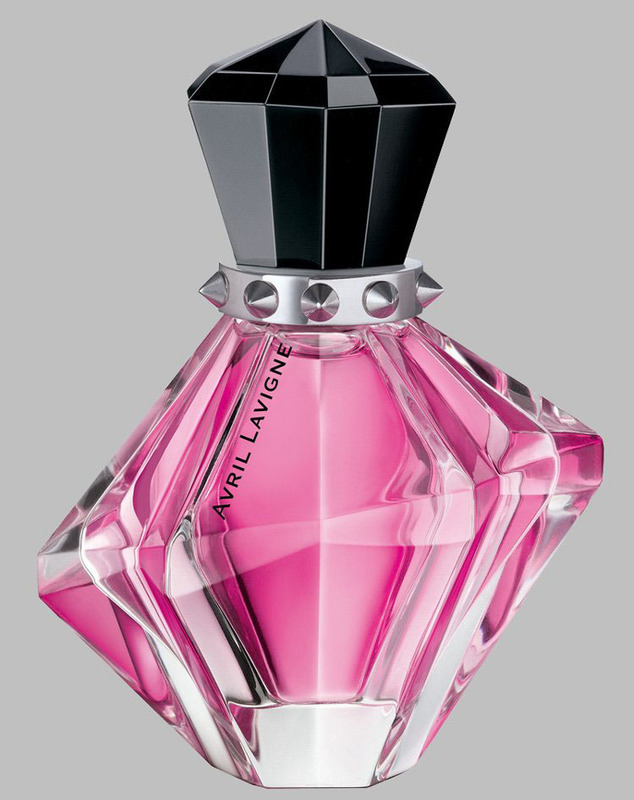 Wear an Avril Tour Shirt.